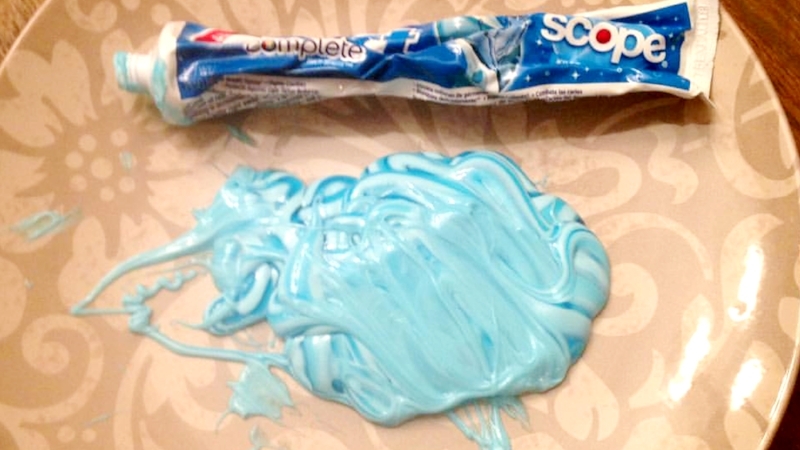 The toothpaste’s out of the tube. The horse is out of the barn. The water’s under the bridge. Choose your cliché; they all add up to the fact that there is now a proven methodology to take the by-product water from oilfields or manufacturing, transform that water, and then apply it to the surrounding land for conservation or agriculture. No more dangerous injection wells or ineffective evaporation ponds. No more dusty fields without water. No more barren vegetation. No more ag drains on the aquifer. Yep, ever since Encore Green and BUWA teamed up with Conservation By-Design™ there’s just a big ol’ mess of toothpaste piled up on the bathroom sink. And yet -- many engineers, oil field executives, and manufacturing plant managers are still huddled around trying to scoop the paste back into the tube. They hire experts and spend all kinds of money to try to slide that paste back in. But it’s not working. It’s time to embrace having enough water for the ranch, the grassland, and the aquifer. Give us a call – whether you own land with oil wells, manage those wells or manufacturing plants, or you just want to see our land have a continual drink of water. Time to move on. Give us a call.